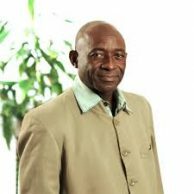 The remark above was made earlier this year when Minister Donwahi opened an important meeting in Abidjan between the Ivorian government and leading members of the chocolate and cocoa industry to operationalize the Cocoa & Forests Initiative (CFI). It set a clear tone for what is at stake in the world’s top cocoa producing country, which lost 64 percent of its forest cover during the period of 1990-2015, due in large part to smallholder cocoa farming. What is at stake is the country’s future – the sustainable development of its people, its economy and its environment. The government of Côte d’Ivoire recognized this when it signed the 2014 New York Declaration on Forests, committing to zero deforestation cocoa farming and the restoration of at least 20% of its forest cover in the next 30 years. Proper management of forests and forestry systems is critical for achieving a sustainable cocoa sector. But governments cannot do this alone. Deforestation is everyone’s business because the future of our planet depends on healthy forests. 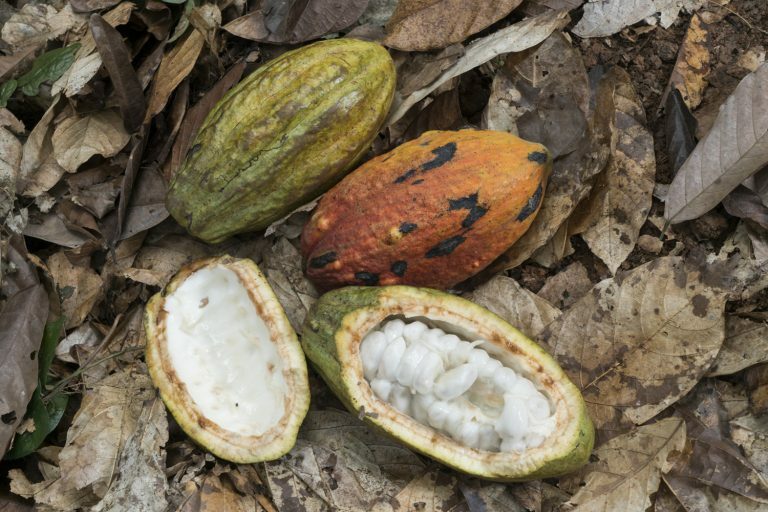 It is this sense of urgency that prompted leading chocolate and cocoa supply chain companies to join the governments of Côte d’Ivoire and Ghana to commit to ending deforestation and forest degradation in the cocoa supply chain through CFI, which was launched in March 2017 and coordinated by the World Cocoa Foundation (WCF), the Sustainable Trade Initiative (IDH) and the Prince of Wales’s International Sustainability Unit. Through CFI, an historical milestone has been achieved. 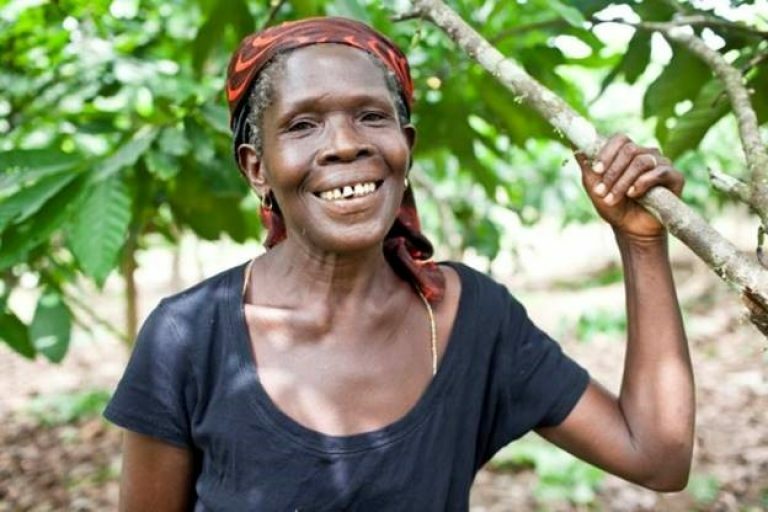 Leading chocolate and cocoa companies are working together with governments to protect, restore and promote the sustainable management of forests and natural resources to drive progress on the UN’s Sustainable Development Goal (SDG) 15. But as companies and governments begin this journey together, what should be prioritized to ensure success? A top priority is having the right policy environment in place to effectively implement action. Clear policies relating to forest classification, land rights and possible farmer resettlement need to be addressed quickly and effectively. Building the capacity of national institutions that can operate inclusively and swiftly will be key to success. Companies have an important role to play in working with government and other stakeholders to identify and promote an enabling environment for forest protection and sustainable production. Another priority is financing. There is a real need to mobilize different levels of investment as well as innovative financing models to implement actions that (i) protect and restore forests, (ii) intensify sustainable production while increasing farmer income and (iii) ensure social inclusion. This includes capitalizing on multilateral funding such as the World Bank Forest Investment Program (FIP) grant of $15 million announced early this year to help conserve and increase forest stock in Côte d’Ivoire. Governments, companies, farmer organizations as well as commercial and development banks must all work together to mobilize investments that facilitate smallholder farmers’ ability to invest in farm rehabilitation. There is also a real need to identify innovations and technologies that will allow for better monitoring of land use and forest cover at scale. For example, Côte d’Ivoire is currently working with partners to scale up a transparent satellite-based tracking system with deforestation alerts. The sharing and use of common data and good practices between government and industry is critically important. These three priorities need to be anchored within two fundamental approaches. 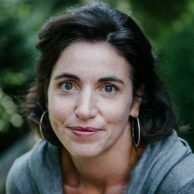 The first being a landscape approach recognizing that cocoa is not grown in a bubble and that other sectors and industries – especially timber – are key to contributing to long-term landscape solutions. The second lies with the fact that the true measure of success will be the level of participation of farmers and the extent to which farmers are at the center of the responses and benefit from the efforts being taken. And as we take the first steps together on these priorities, let us not forget the words of Minister Donwahi. Cocoa-producing countries have the most to gain and lose from how we collectively respond to protecting and restoring forests. Industry is committed to being a strong partner in this effort. But time is not on our side. Our commitments and partnership to end deforestation in the cocoa sector must be driven by a sense of urgency to accelerate efforts in order to achieve change. 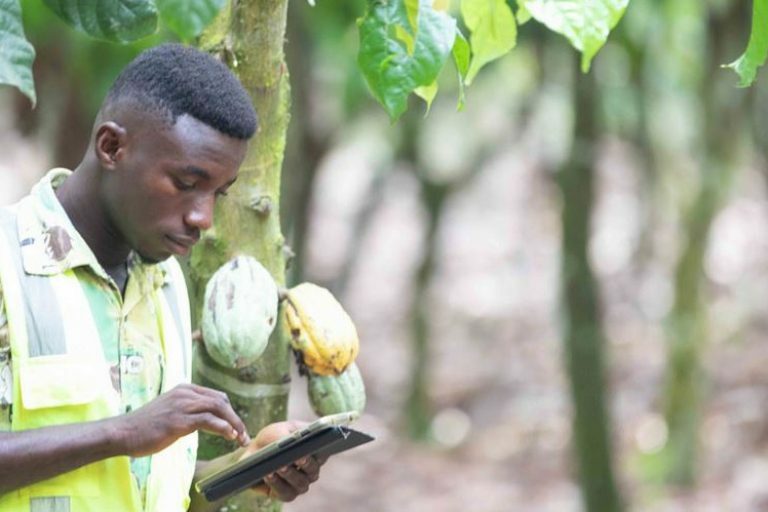 This blog is part of a series on “Cocoa and the Global Goals” – See the first blog on SDG 17: Accelerating Sustainability Through Partnerships.